Andrew grew up pushing a wheelbarrow because to him hard work was fun and socially played soccer. Andrew started swimming in high school and 4 years later he was holding sectional champion and state medals earning All American Status. He studied Mechanical Engineering (BSME, 5/2004) at Purdue where he played Water Polo, and got into cycling and triathlon. Upon graduation Andrew worked as an engineer at Caterpillar Inc and honed his cycling and triathlon skills earning silver medals at Age Group World Championships in 2004 and 2005 and a state road race title. 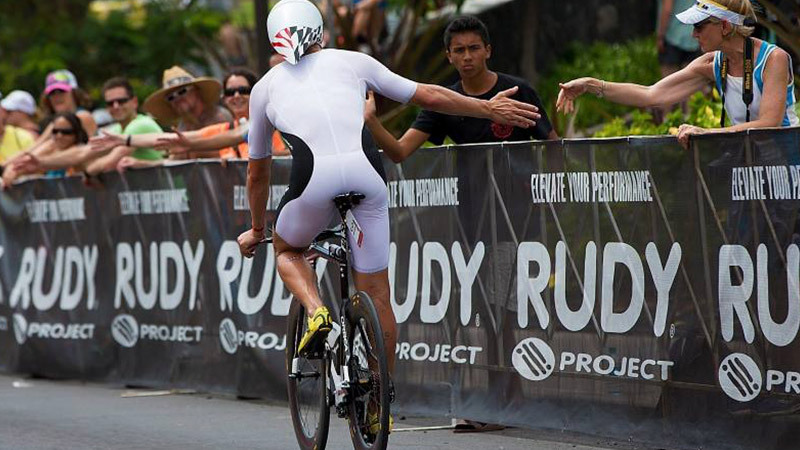 In 2006 Andrew hung up his cycling career to pursue triathlon at the part time professional level, he was still working a 9-5 at Caterpillar. 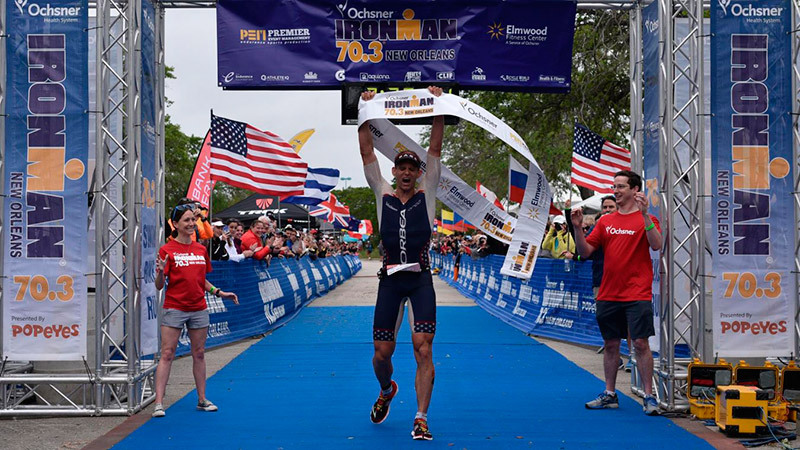 In 2012 Andrew overcame hurdles no athlete should face but he came back with vengeance at inking another world record bike split on his way to winning Ironman Florida and closed the year getting married. 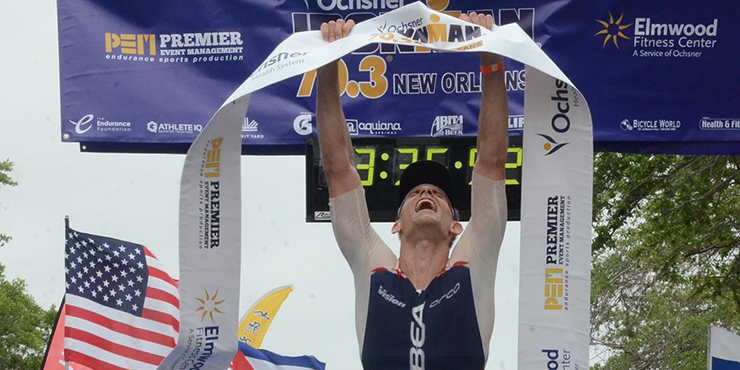 A year later Andrew led more than half the race at Ironman World Championships and became the 1st American in triathlon history to break 8 hours in an Ironman. The 2014 season looked to be dreamy with early season speed and success but Andrew fell victim to a laberal tare in his hip, a career ending injury? No, less than 8 months later Andrew finished Challenge Roth and racked up multiple podiums and welcomed his daughter into the world. 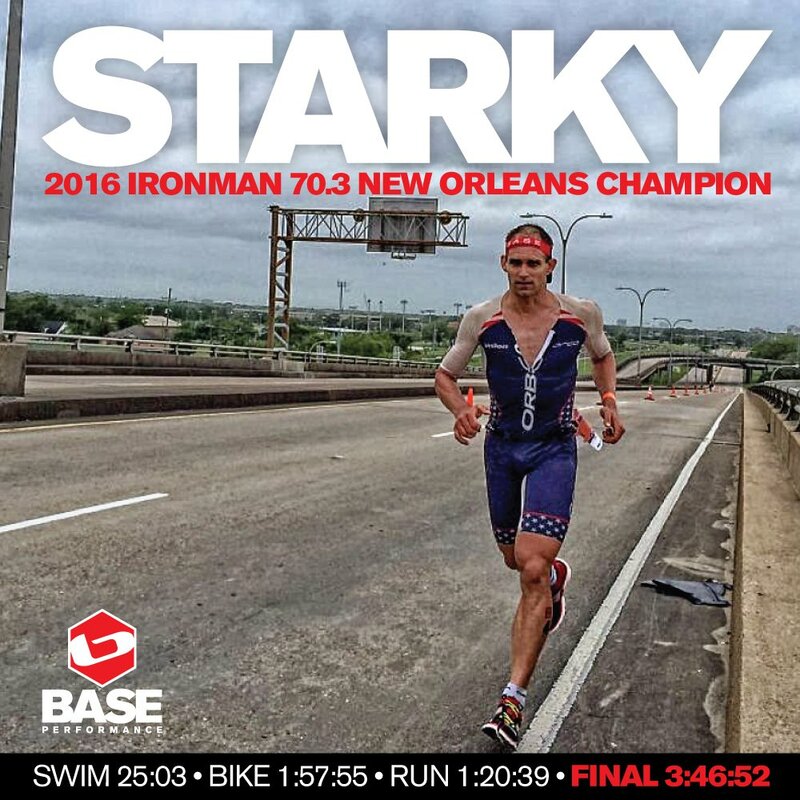 2016 also brought early season success with a win as a father at 70.3 New Orleans. 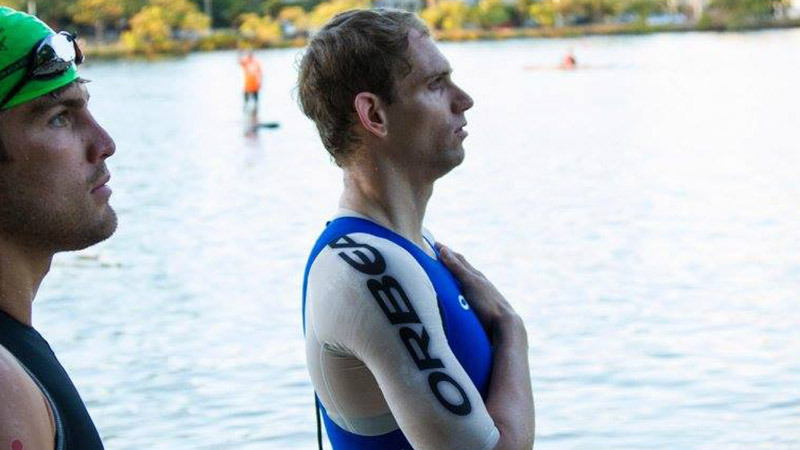 Then Andrew’s life changed forever, he was run over and dragged under a truck while on his bike, broken back, leg nearly ripped off, and helmet crushed, it looked very apparent that life would be challenge and triathlon was done. Just a month later in a wheelchair Andrew welcomed his son into the world and 10 days later he was giving his son CPR. His son would spend 10 weeks in an ICU with Epilepsy of an unknown ideology and it was in the ICU that Andrew committed that if these kids can fight and conquer these challenges he can conquer his. 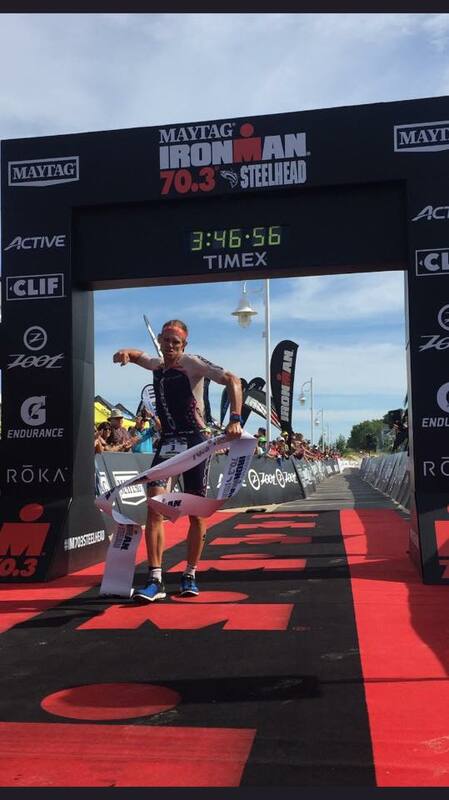 In 2017 he did just that, 1 year removed from getting left for dead he won 70.3 Steelhead and 2 months later won Ironman Louisville leading every minute and every second of both races. Andrew swims with Libertyville Swim Club and at the YMCA, he does most of his riding and running on the gravel paths in the North and Western suburbs of Chicago. Beyond the sport he has two kids which he loves to read to and spend time with, in addition he has published a book, a patent (through Caterpillar), and volunteers for many local races around Chicagoland. What is the best moment of your sports career? Winning my comeback race from shoulder reconstruction at Rev3 South Carolina over a loaded field. Winning wire to wire 1 year removed from being dragged under a truck. What do you think about before competition? The race, the million little things that I need to do in order to have a successful day. How do you get motivated before competition? Knowing I have put the work in to beat the best. Appart from triathlon, which are your other hobbies? I closely follow Auto Racing, and am temporarily retired from Skiing and Snowmobiling until my triathlon career is done. Do you listen to music before a race? Unprepared aid stations, being the leader of the race many times the aid stations are not set up or underprepared.